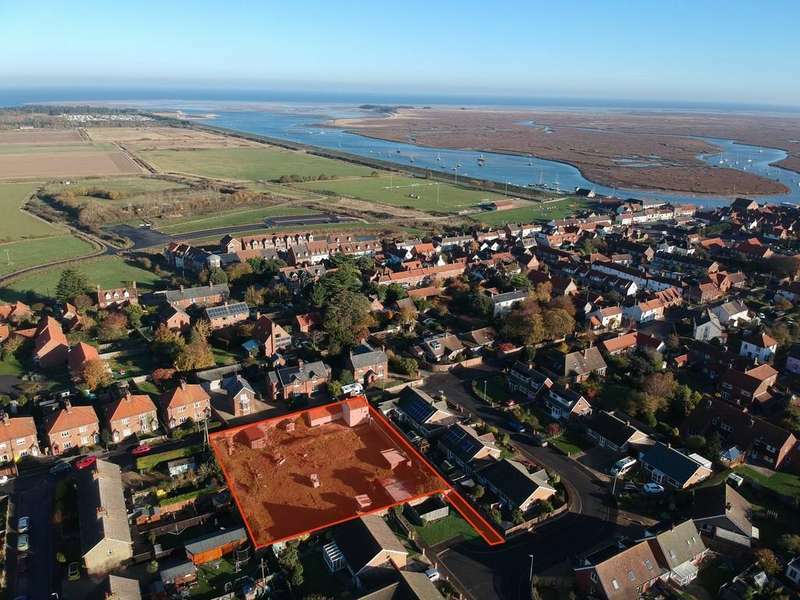 Sowerbys are delighted to offer to the market this potential redevelopment site (subject to planning), situated in a quiet location in the ever popular wells-next-the-sea. 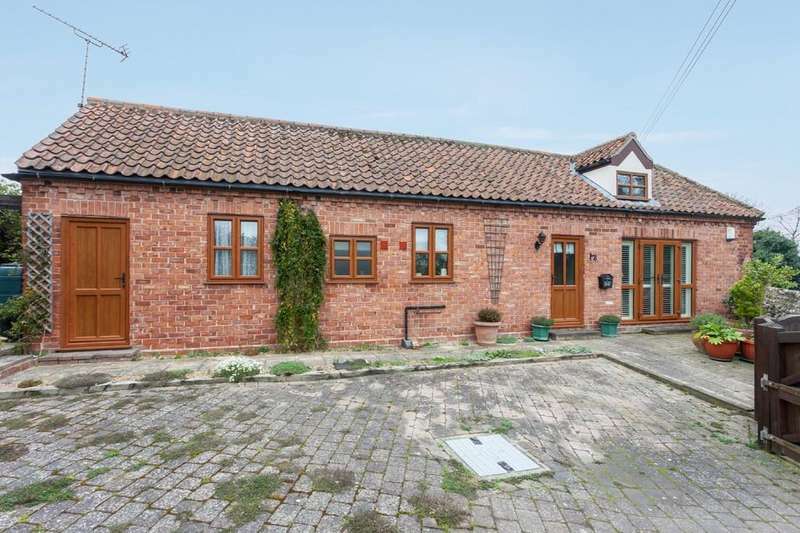 Imposing period house on the high street with 4 bedrooms, cellar and courtyard garden with parking and a large 2 storey barn. 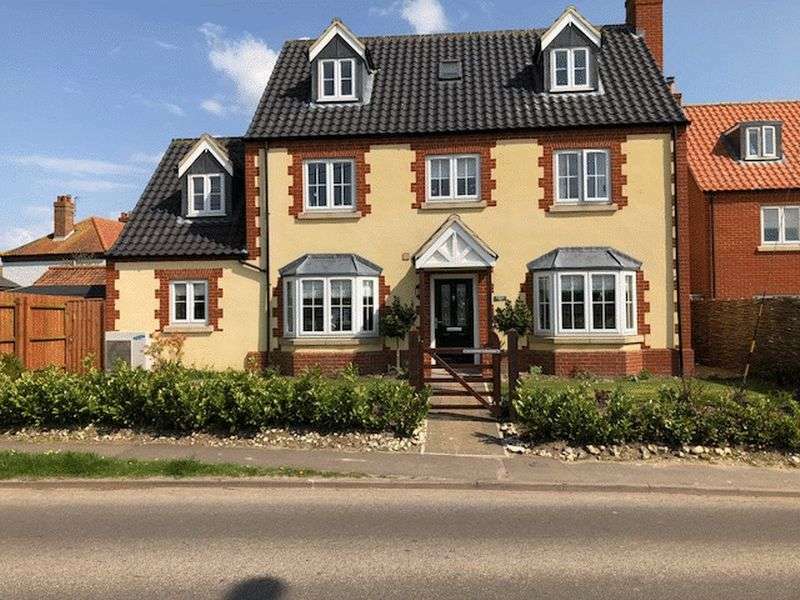 Established bed and breakfast business with substantial 5/6 bedroom accommodation plus a 1 bedroom annexe, close to the centre of town. 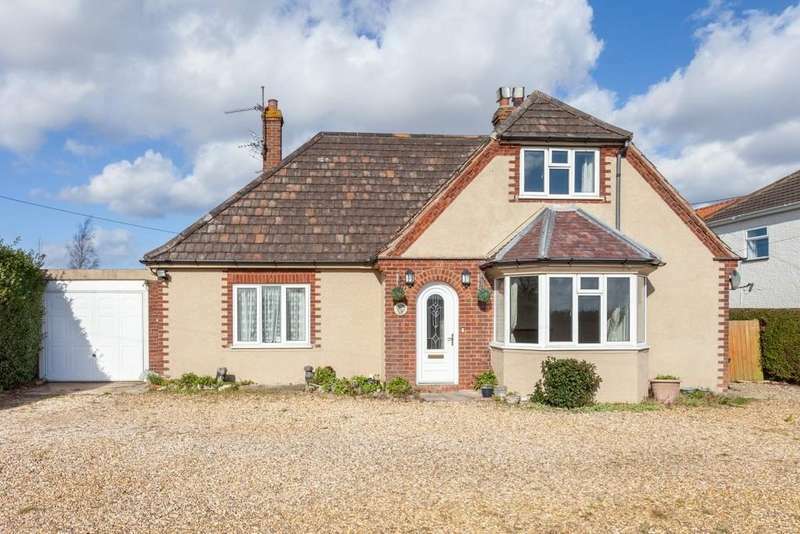 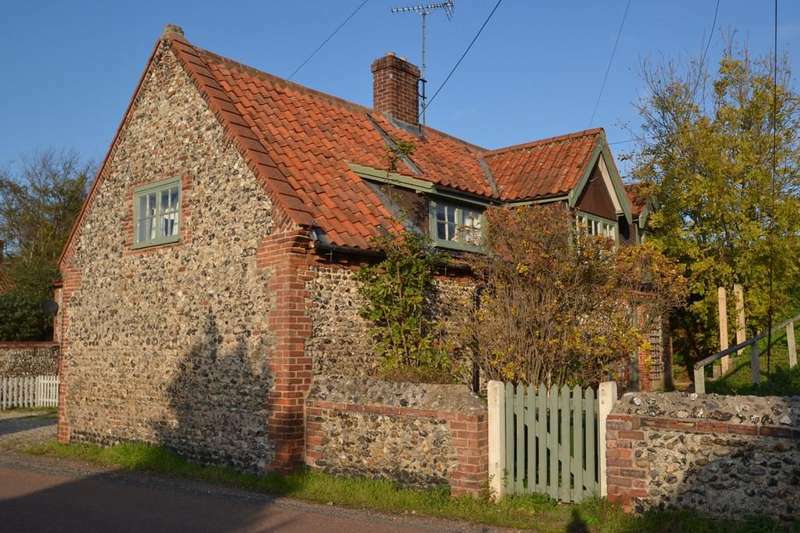 A superb, discreet and characterful five bedroom residence tucked away in the highly desirable north norfolk village of wighton. 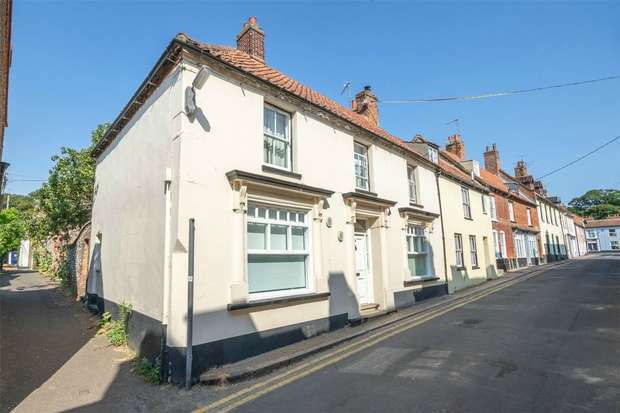 A four bedroom semi detached period brick and flint cottage with beamed interior, two parking spaces and located in this delightful coastal village nr wells next the sea. 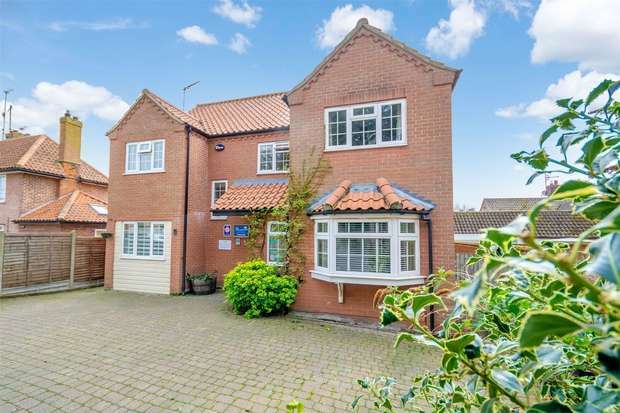 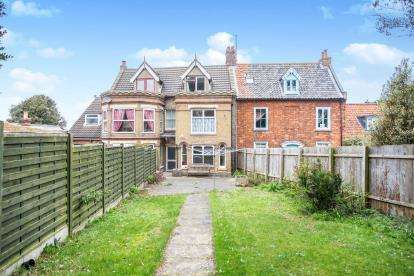 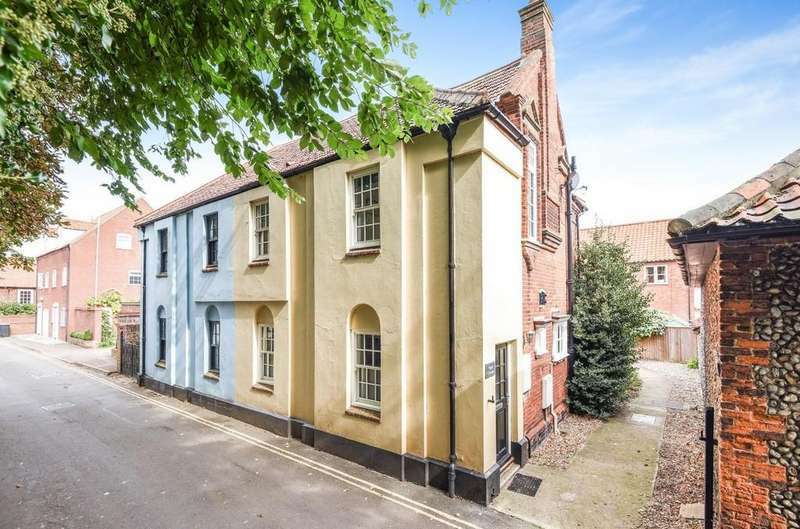 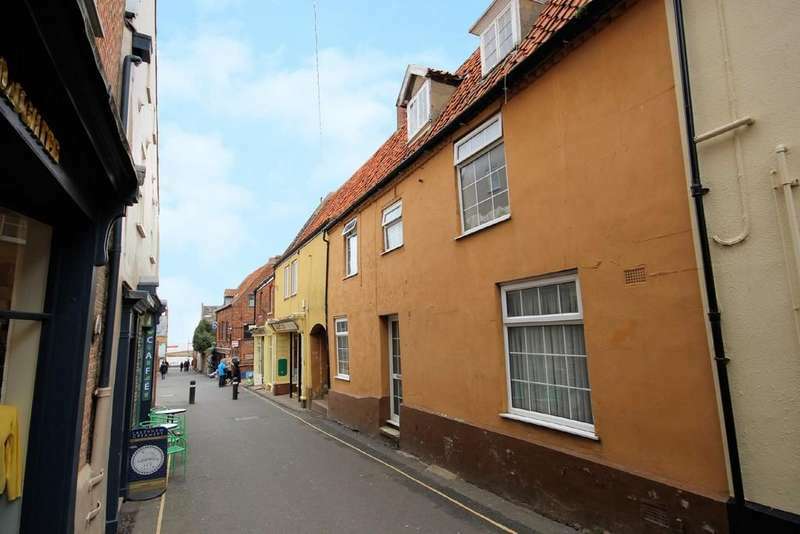 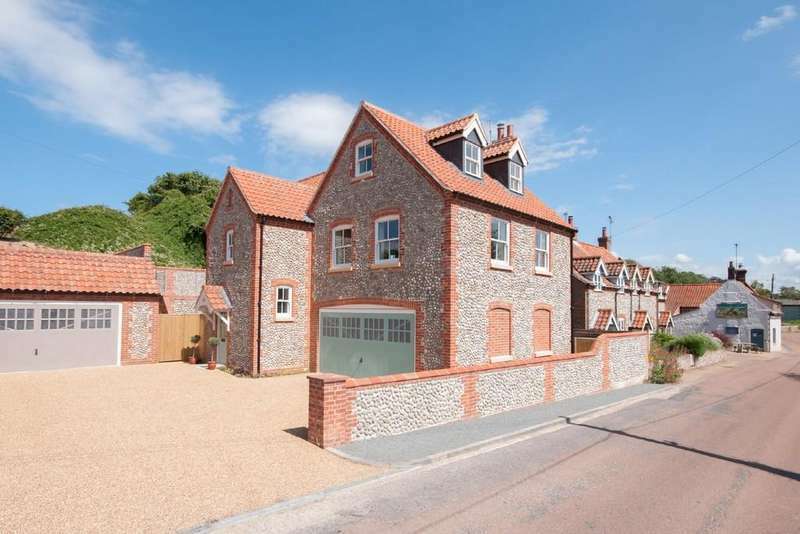 A large yet discreet property enjoying a prime position on the highly sought-after staithe street in wells-next-the-sea.